I am getting my small garden started indoors right now by sprouting some seeds using a mini greenhouse and my hydroponics setup. I am also using a normal soil garden setup too. To start with I got this small Herb garden kit. It comes with cilantro, parsley, oregano, and chives. More then enough to fill the pots it came with. Next we prep the hydroponic setup. 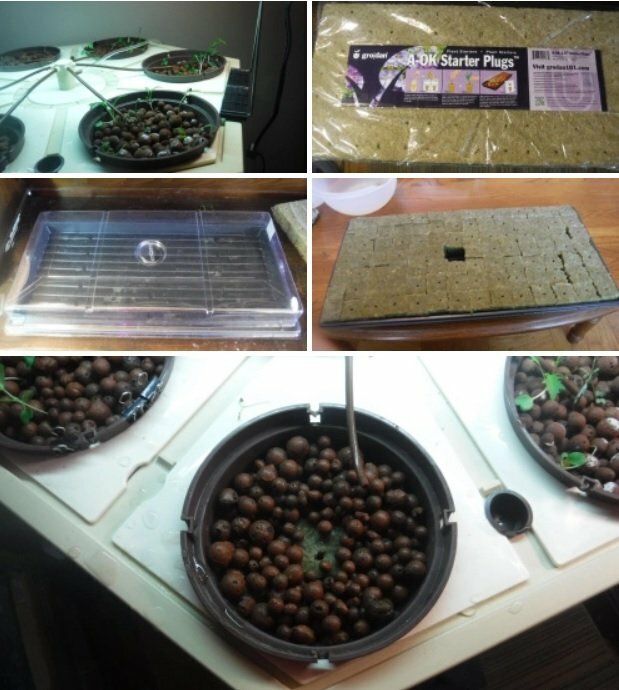 Awhile ago we planted some micro greens to learn how hydroponics worked and to see if we could grow stuff. Well it did and we can! Addie is attempting to re-grow store bought celery. That's the stuff in the bowl on the left on the hydroponics setup. It is the end pieces of the celery stalks. And here is a look at the plants and seedlings about a week later!!! Soon I will have some special order pepper seeds from my friend in Canada. He has some Ghost peppers and other really hot stuff he is sending me that he has been growing for awhile. When they arrive I will show a blog of getting them started as well. 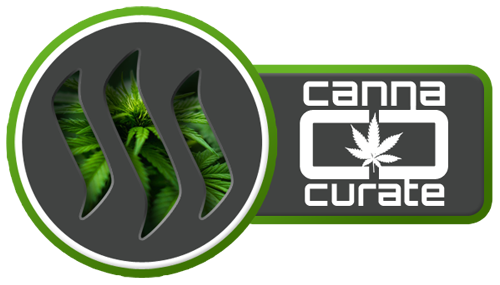 Thanks for the info on seed starting. I want to start a windowsill herb garden just like yours soon. That looks like a great way to get seeds started, I've got to get some peppers started soon! Good job involving the young lad. Good knowledge to pass on to the next generation. 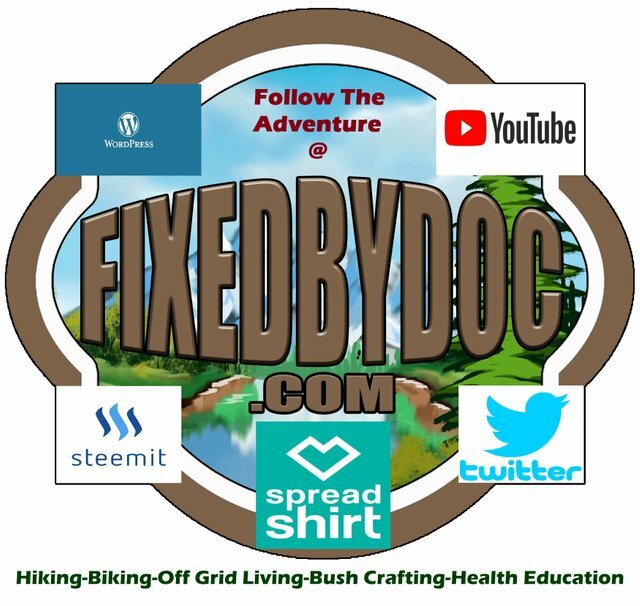 @fixedbydoc You have only 2x resteem+upvote left. Please re-subscribe sending 0.5 and 'pizza' in memo to get 30 more resteems + 30x $~0.02 upvotes - or in alternative register here and start mining JSEcoin on their website! It's free and super simple! Looks good, I've never had much success with seed starting. What a fabulous hydro set up for your house ! Is it something you built on your own?